The Custom Stainless Flask is perfect for your promotional marketing or company giveaways. Your logo comes screen printed on the side of the stainless steel flask. The thermos keeps liquid hot or cold for 24 hours. 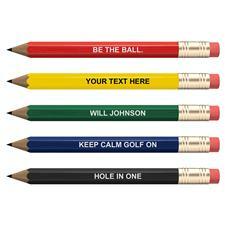 A handy gift like this is sure to be used over and over again. 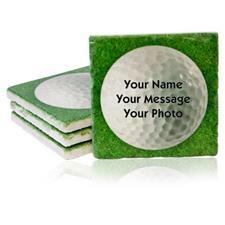 Make a lasting impression with your company name or logo! You are about to post a review for Logo Stainless Thermos based on your knowledge of its playability. This review will show up under all variations of Logo Stainless Thermos, including new, personalized, and custom logo. what is the turnaround for this item (personalized with logo stainless steel thermos)?